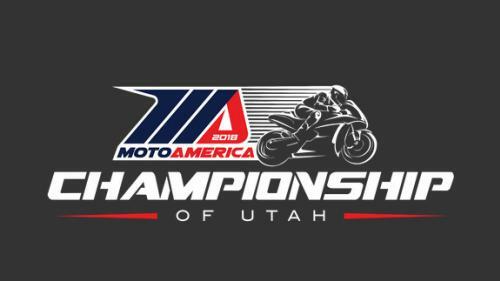 Surrounded by scenic mountains and popular ski resorts, Utah Motorsports Campus will host the seventh round of the 2019 MotoAmerica Championship, June 15-16th. Ranked amongst the favorite tracks of the riders in an informal poll, UMC is well-liked because it’s fast, wide and flows well. It’s a real test of motorcycle, rider, and team, and the track usually produces drama-filled races that go the distance.Motorcycle road racing is the fastest form of motorcycle racing in the country – a sport that delivers motorcycles of the latest technology, raced by riders who are athletes of the highest level. 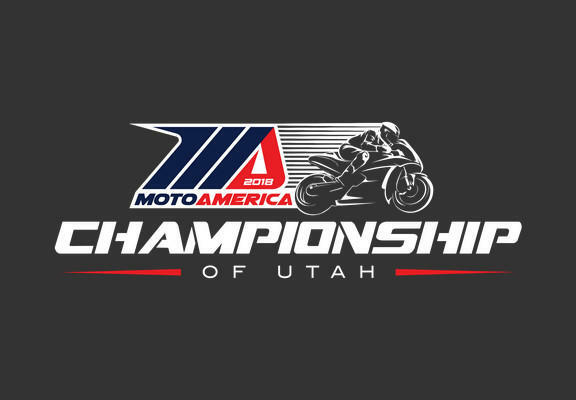 The MotoAmerica Championship brings this action to racetracks across the country in five exciting classes ranging from the premier Superbike class to the Junior Cup class, where riders as young as 14 years old do battle. So, immerse yourself with two full days of racing where you can view the on-track action up close and also find yourself within an arm length of both the motorcycles and the men and women who race them. The MotoAmerica Series is a family event so bring the kids to enjoy our Kids’ Zone carnival games, bounce houses, motorcycle stunt shows and so much more. We will also have our Learn To Ride program, which will include smaller, kid-friendly machines. VIP packages are available and if you’re so inclined take advantage of our Cycle Corral package and ride your own bike on the very same racetrack that the pros ride on. Join us and experience the best racing competition found in any motorsport.